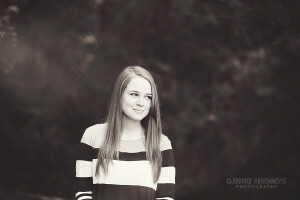 This senior beauty is actually my cousin, Grace! We did this amazing senior session at Grace’s grandmother’s farm. It is a gorgeous property that had been in the family for years. Enjoy your senior year, Grace, class of 2015! Ashley and Eric were married in Fort Madison, Iowa, near my hometown of Nauvoo, Illinois. 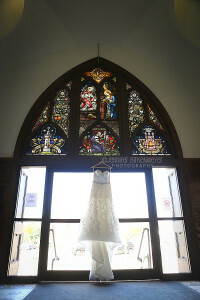 We ventured off to the train station in town for some amazing images! Check out a few favorites from their big day. Congratulations Ashley & Eric!